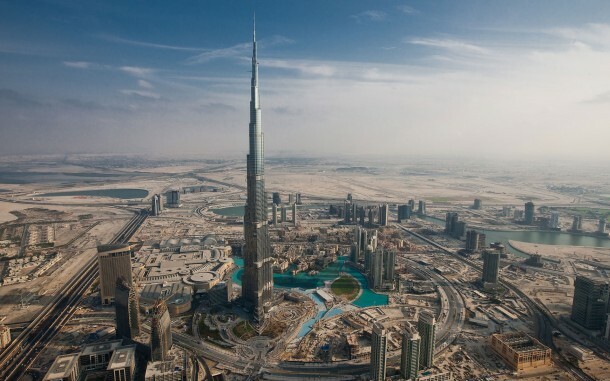 We all know how Dubai has become the center for business and cultural activities in Middle East. 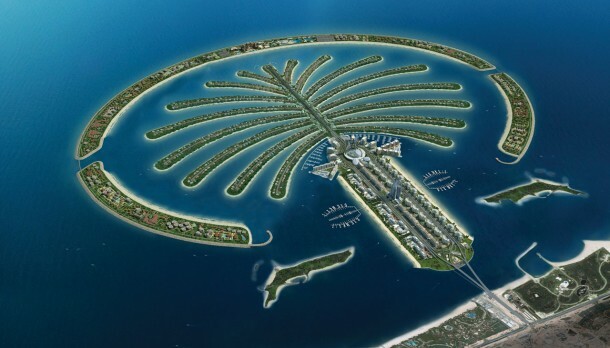 It is currently undergoing tourism developments unlike any we’ve seen before and every now and then we find ourselves amazed at a feat that has been pulled off in Dubai. We decided to let you in on 10 facts that probably get buried in the huge advances that Dubai is making. So go on, have a read and let us know what you think about them. 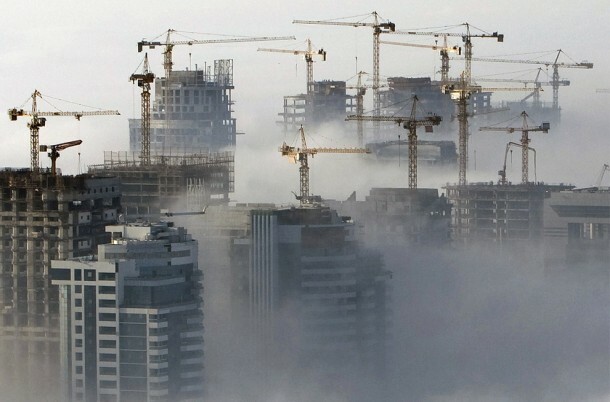 World’s 25% of cranes are located in Dubai owing to the booming of real estate business. The Empire State Building has a volume of 37 million cubic meters whereas the construction of Dubai’s artificial Palm Islands made use of 94 million cubic meters of sand. 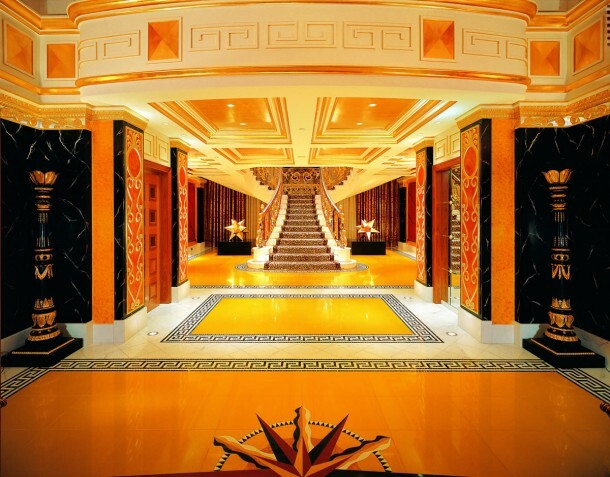 Burj Al Arab interior has been decorated with about 1,790 sqaure meters of gold leaf, 24-carat while the surface area of the Mona Lisa is 0.3869 square meters. 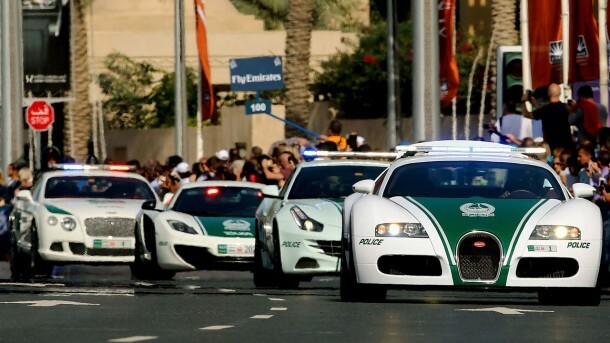 Dubai police requires a squad of supercars to tackle all the speedy and fancy cars that can be seen roaming around and in light of this particular issue, the Police has Ferrari FF ($500,000), Lamborghini Aventador ($397,000) and even has one Aston Martin One-77 ($1.79 million) whereas the most expensive college in the US, NYU, costs a total of $247,908 for a four year degree. 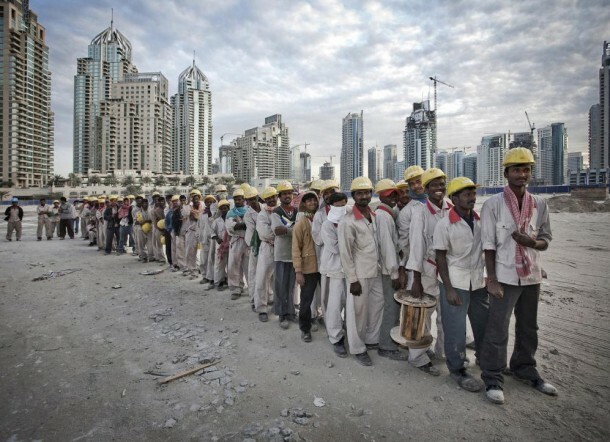 According to a study that was carried out in Dubai, only 10-15% of the population is Emiratis with the rest 85% being foreigners mostly from India, Bangladesh and Pakistan. 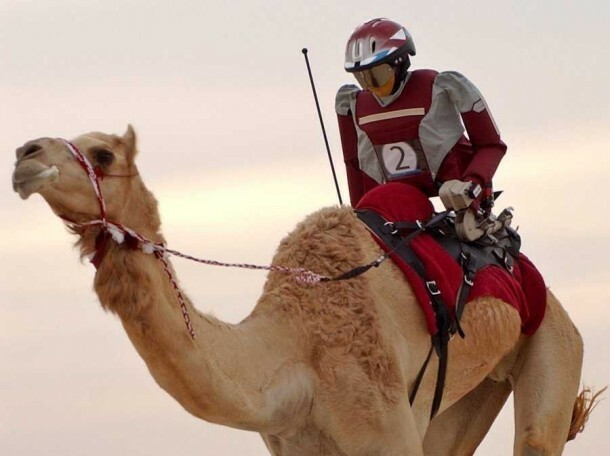 Camel racing is worth quite a lot and illegal child trafficking was used to get children that would be jockeys, however, now robots that are priced between $300 and $1,000 are in use to discourage child trafficking. The Bur Khalifa is about half a mile long with 160 residential floors and for those who are living on the 150th or higher floors the sun is visible for longer and therefore they can’t ‘iftaar’ at the same time as the rest of the building. The distance between Strasbourg, France and Freiburg, Germany is 86.4 km and the Burj Khalifa can be seen from a distance of 95 km. The global physical gold traded in Dubai in 2013 was $70 billion that is equal to 2,250 tons or 2,250,000 kilograms. 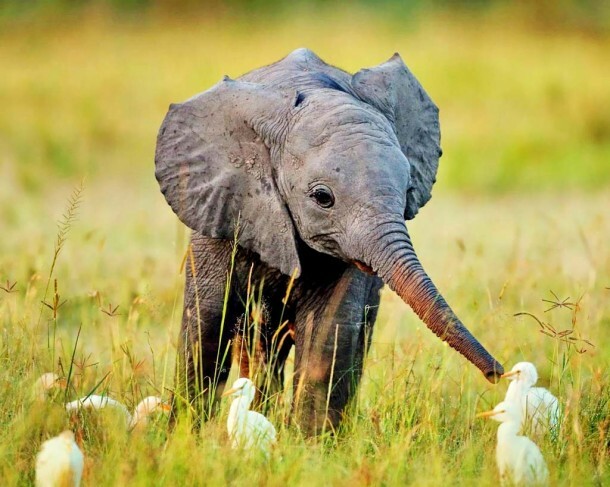 An elephant, African Male, weighs in at 2,268-6,350 kg. 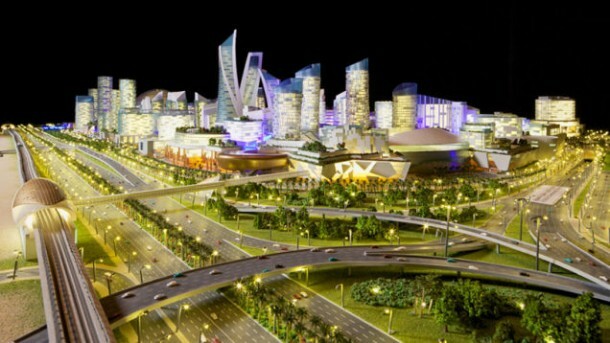 Dubai is busy planning the construction of a climate-controlled city that shall have an area of 4.45 sq. kilometers and shall sport boardwalks that would be air-conditioned. Oh and Monaco has an area of 2.02 sq. 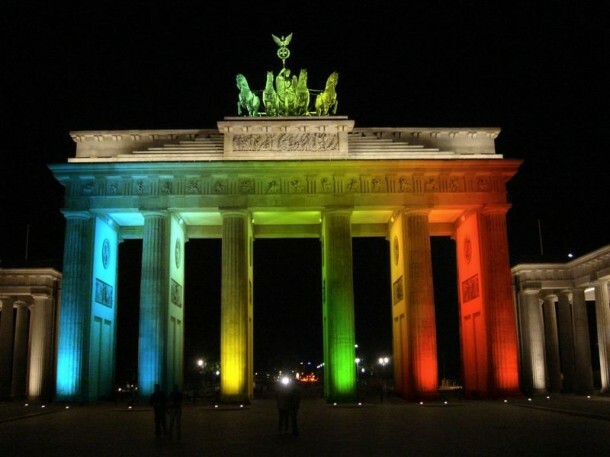 kilometers.